Welcome to a World of LOVE, just for you! With a click of the button you have increased your SELF-LOVE by 100x! 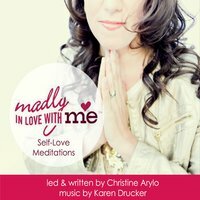 Now let’s keep that self-love flowing by getting you the meditations that are going to open your heart to love for yourself… give yourself permission to be your own best friend… be compassionate with yourself when you really need a boost of love… and more. If you are reading Madly in Love with ME, the Daring Adventure to Becoming Your Own Best Friend and you’ve landed here, YAY! SO excited to be on this journey with you! You are probably here to get access to the three visualizations I mention in the book – to guide you into an even deeper and more rewarding adventure with yourself. Here they are… you’ll also be able to access these on the special book reader only site. 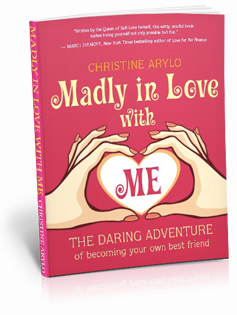 If you are not a book reader yet, GO HERE to get the scoop on this daring adventure book of love – Madly in Love with ME! And then come back and listen to these meditations while you take the adventure. Reconnect with your little girl self – has she been waiting for you to come and let her out to PLAY! Nope, you are not a turkey – so what are you? A dove, swan, phoenix, or… Tune in to find the bird that resonates with your spirit and then take yourself out for a fly! let’s talk about how to deepen even more into a year of self-love ! for the Self Love Foundations course, called the Love Club. Receive and tune into free audios, videos and resources for support. 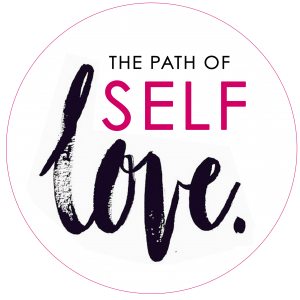 Christine Arylo, founder of the Path of Self Love School, Women’s leadership advisor, catalyst, speaker and author has created this Feminine Power Time just for you!